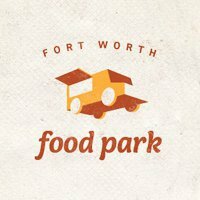 The Grand Opening for the Fort Worth Food Park is December 2nd! Now all the local food trucks can come to one location and offer food truckies a wider menu in one consistent spot. The grand opening for Fort Worth Food Truck Park will benefit Rexanna’s Foundation for Fighting Lung Cancer and feature live music by the Gary Kyle Band. Join Good Karma Kitchen, YES! Taco, Nammi Truck, Lee’s Grilled Cheeses, Red Jett Sweets and Jake’s Hamburgers at the NEW Fort Worth Food Park from 6:00pm to 10:00pm on Friday, Dec. 2nd! At first city code prevented the food trucks from staying in one spot for too long or hanging out at spots that are too close to established restaurants which made it challenging for truck owners to develop a loyal following. The food park developer has purchased this area of land north of West 7th right behind Target in Montgomery Plaza, and had it wired for the trucks with plumbing installed for customers. Once the new Fort Worth Food Truck Park opens Red Jet Sweets will be one of the first to claim the spot. The goal of the Fort Worth Food Truck, as mentioned before, is to give trucks like Red Jet Sweets (who sells cupcakes) a stable place to park where patrons can experience several different mobile kitchens all in one spot. 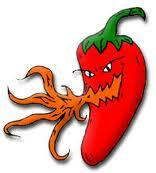 This will allow them to catch the tastebuds of customers who frequent one area. 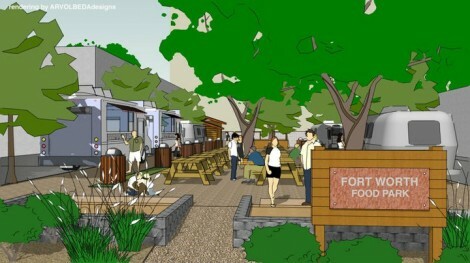 If you have any additional inquiries about the new food truck park in Fort Worth e-mail FWFOODPARK@gmail.com. Most food trucks can be followed on Facebook as well as Twitter! On December 2nd support Rexanna’s Foundation for Fighting Lung Cancer, as well as the new Food Truck Park establishment at the Grand Opening this Friday! On December 1st jingle all the way to the Dallas Contemporary for an unforgettable Holiday party that supports a good cause. 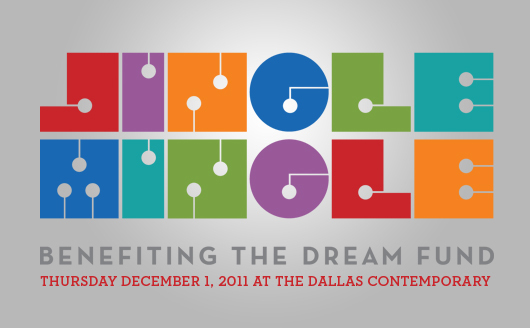 The DFW Jingle Mingle benefits the DREAM Fund, which exists to support people in the communications industry get through some of life’s curve balls when the unimaginable happens. 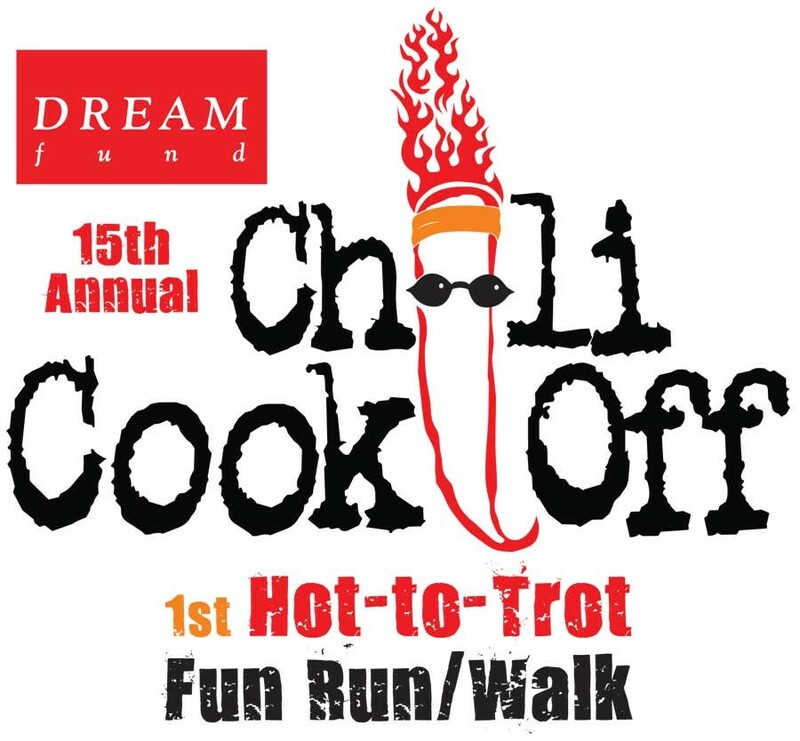 You may remember this nonprofit from the Chili Cook-Off back in November. 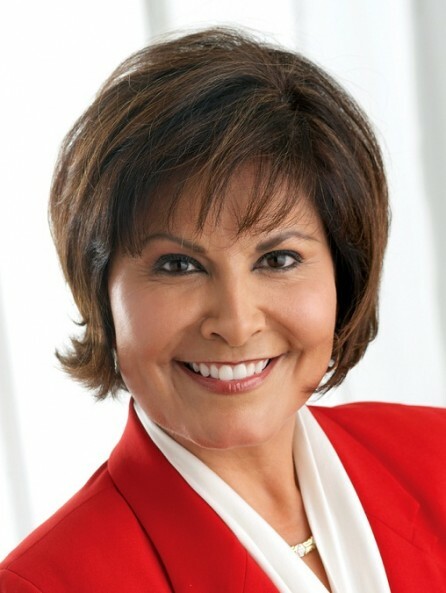 The support link serves the advertising, PR and media communities throughout the Southwest region, and you’ll see each of their top professional organizations as event hosts for the DFW Jingle Mingle also. 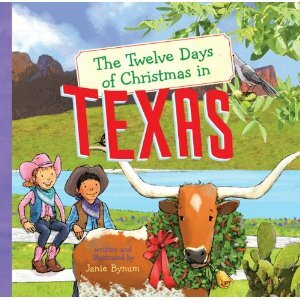 will all be represented the night of the party and continue to support DFW Jingle Mingle and the organization behind it on a constant basis. As for the partaaayy, it will take place on Thursday, Dec. 1st, from 6:00pm to 10:00pm at the Dallas Contemporary (art museum). Let your jingle bells rock all night with a hot DJ, tantalizing appetizers and dessert bar, photo booths, flip books by Digital People, raffles, high class prizes and even complimentary valet parking. Enter the holiday season with all of your social media buds as you support an organization that supports you just the same. (if you work in the Media industry) Don’t think this party is JUST for Media pros, but all are welcome. Tickets can be purchased online at the website for $45, and admission at the door will cost $50. 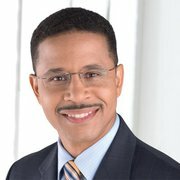 You’re always invited to donate to the Dream Fund also. 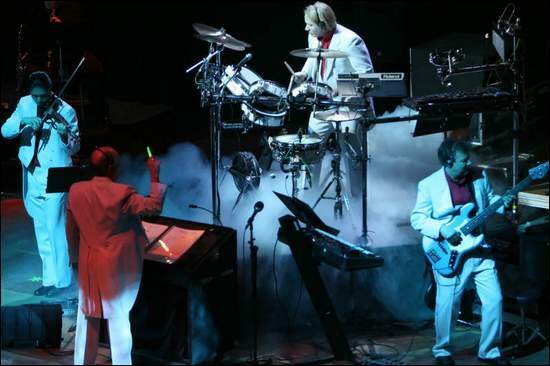 Click here for ticket information! The Chevy Jingle Mingle may be just the right opportunity for your brand to get more visibility! Over 13,000 DFW professionals have been invited, representing hundreds of agencies, industries, organizations and marketing suppliers. To become a sponsor and increase your visibility among the metroplex click here. 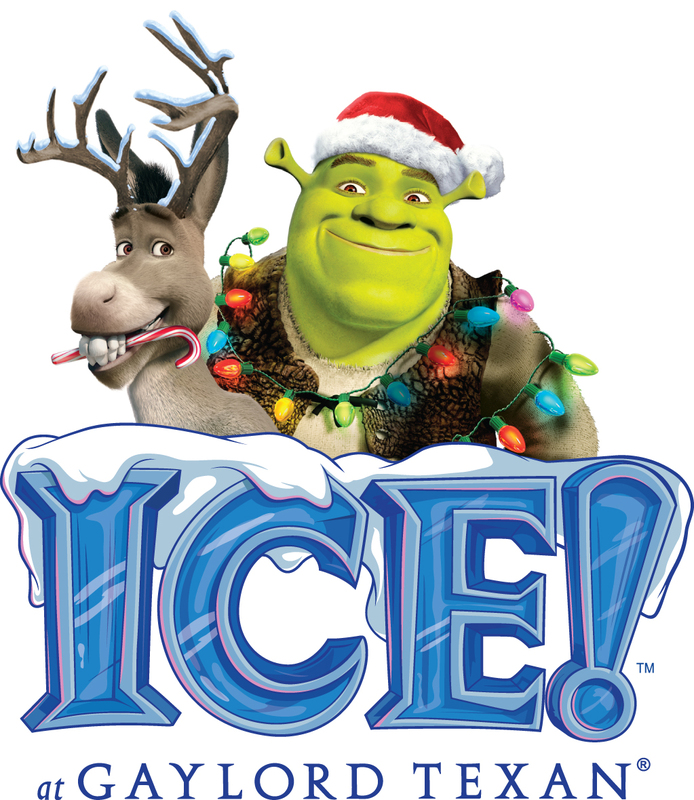 The Jingle Mingle Party, held on December 1st, is going to be one event you’re sure to remember. Mingle, network, dance if you must, win stuff and get into the Christmas mood with DFW’s finest marketing professionals who care just as much as you do about supporting one another and building a stronger community. 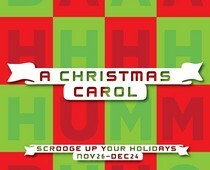 Mark your calendar from now and get the last month of 2011 started right with a Christmas party you won’t forget! 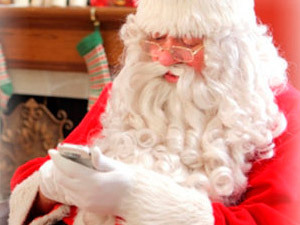 Even Santa will be checking his Twitter for updates from THIS party! 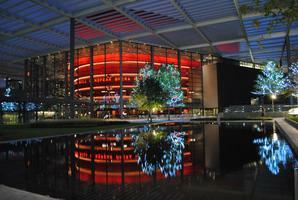 For the second year AT&T PAC will be hosting their tree lighting ceremony on December 2, from 5:00 to 9:00pm in Sammons Park. 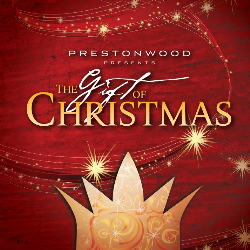 Enjoy carriage rides, photos with Santa, live holiday music performances, children’s activities and for a grand finale, the lighting of a 30 foot Christmas Tree in the Performing Art Center’s Sammons Park. This Free event is open to the public with holiday treats available for purchase. Stay warm or just enjoy the taste of the holidays with hot chocolate, eggnog and cookies. 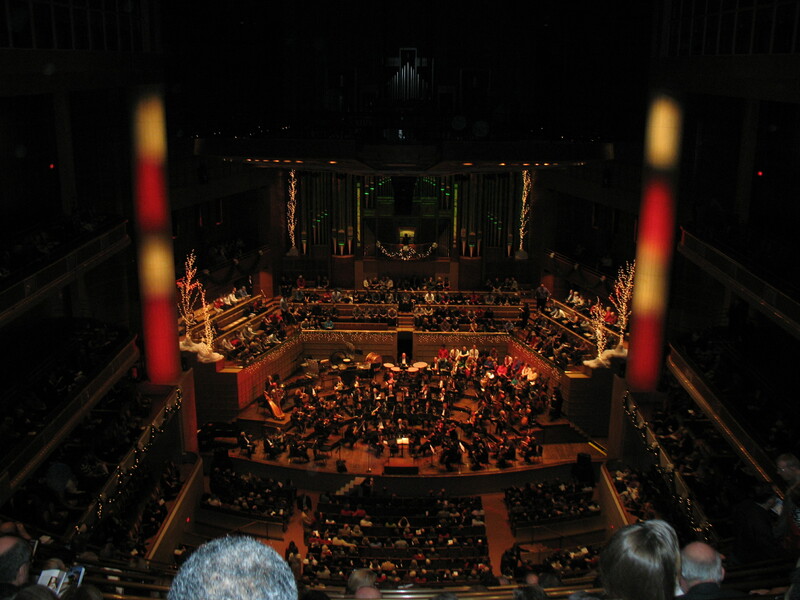 All Holiday Shows/Concerts take place at the Winspear Opera House. On November 26th the Fair Park gates are open to all those celebrating the Christmas season at MetroPCS Fair Park Holiday!! 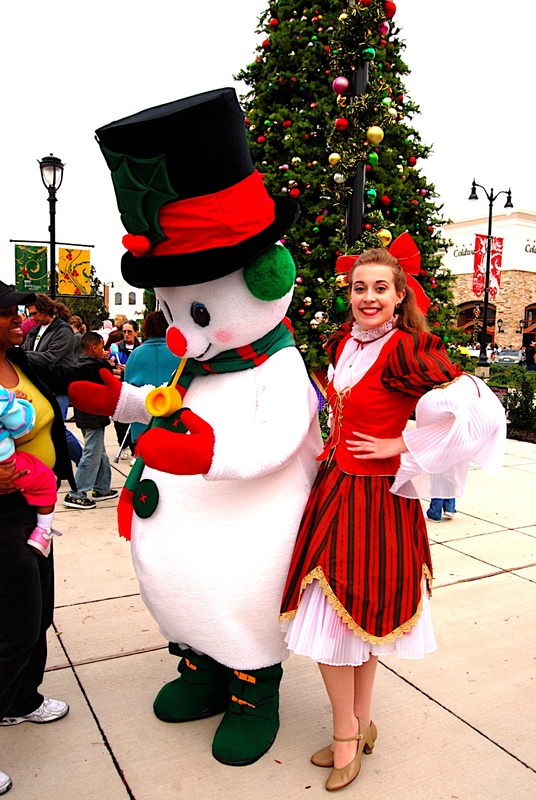 The FREE holiday festival, great for the entire fam, will feature shopping at the Holiday Gift Market, crafts at Santa’s Workshop, the official City of Dallas tree lighting, dancing water shows and more. What’s a DFW event without some fireworks? 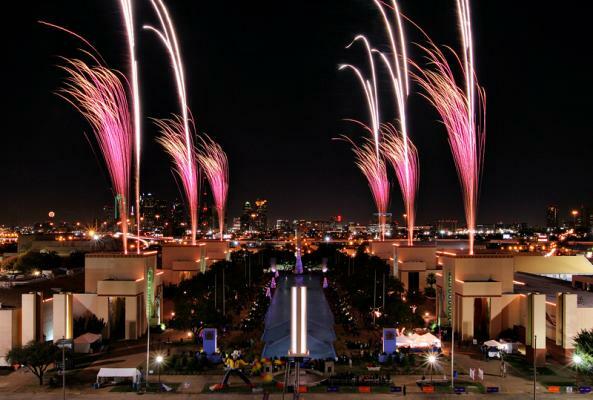 Fair Park can’t have a big program without them, so enjoy rooftop fireworks (sponsored by Gold Metal Recyclers) at Fair Park Holiday as well! Thousands of sparkly LED lights will surround the Esplanade Fountain where a beautiful “dancing water” show will take place choreographed to Christmas music and popular classics. In addition to that you can enjoy Free OR reduced admission to all of the participating museums at select times. 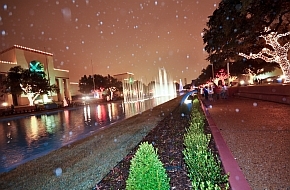 Fair Park Holiday 2011, hosted by Friends of Fair Park, will be open from 11:00am to 7:30pm. Check below for a schedule for the day. 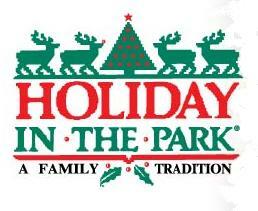 What makes Fair Park Holiday so great is that it’s FREE to all the public! There’s no admission fee and you get to see so much cool stuff. 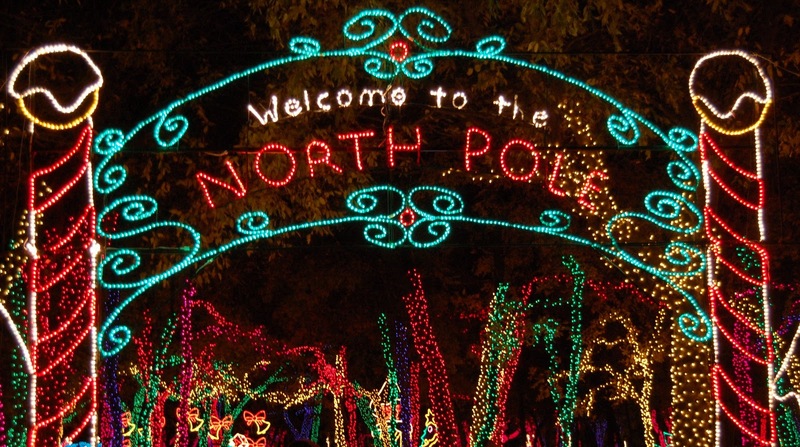 This year the festival has been moved to Thanksgiving weekend, so as soon as you’re done eating some turkey leftovers, skip on over to Fair Park for free fun and Yuletide joy. 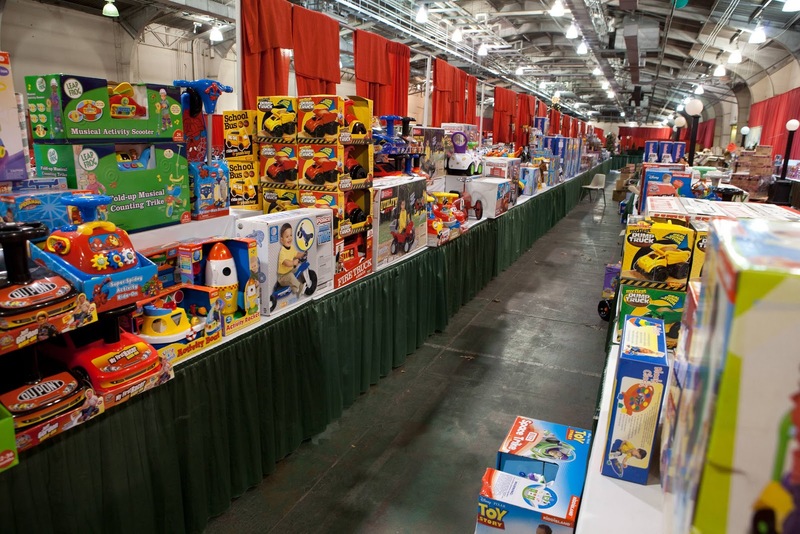 The kids will love crafts and activities in Santa’s Workshop, pictures with Santa and live entertainment at the Centennial Building. Saint Nicholas is going to stick around from noon to 5:30pm so get a snapshot with your own camera or purchase a photo button for $5! You’ll also find the Holiday Gift Market inside with an assortment of merchandise including holiday decorations and tasty treats. 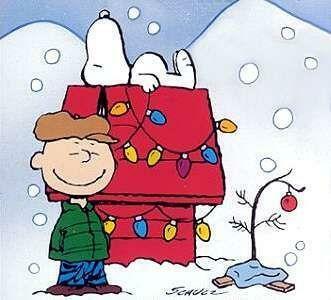 Holiday concessions will also be available for sale. While admission is free, parking is likely not. Bring a $10 bill to park inside of the gates or venture out and use the Green Line (DART) to Fair Park Station. 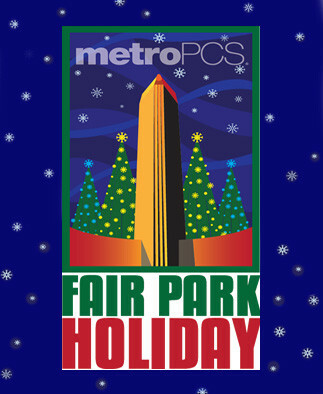 Join the Friends of Fair Park for MetroPCS Fair Park Holiday November 26th for a jolly good time! 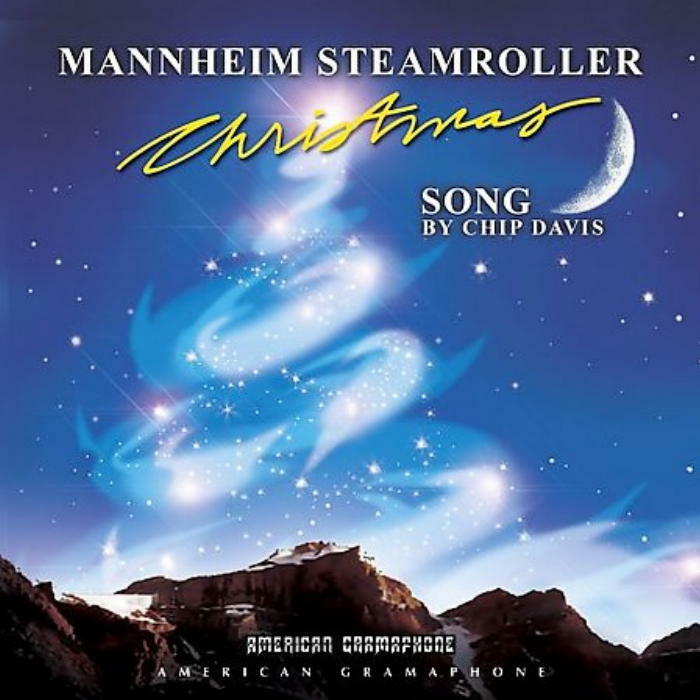 A Christmas in the Park you won't forget! CityLights 2011 from Downtown Dallas, Inc. on Vimeo. 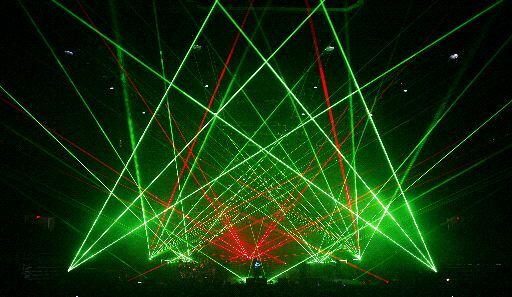 Get your sunglasses ready because Downtown Dallas is about to be brighter than ever! 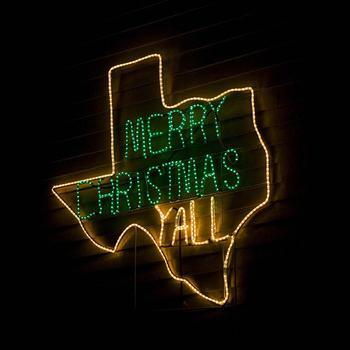 Hundreds of other North Texans will be showered by lights on November 19th right in the heart of the city. 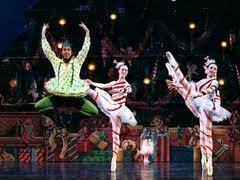 This is a holiday spectacle you and Santa won’t want to miss. Every year they come out with some sort of new element or surprise and a unique way of Santa making his appearance in Dallas. 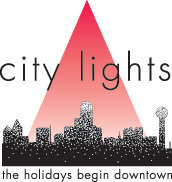 This year will be no different at City Lights 2011! 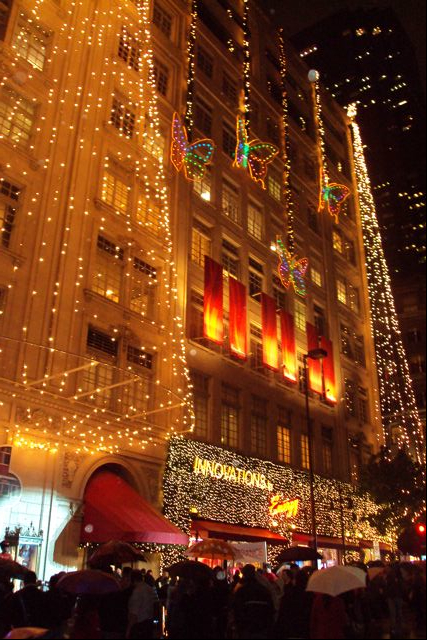 The party begins at 6:00pm as all of downtown Dallas will be laced with Christmas lights and eye popping displays. From 6 to 10pm the Holiday Festival at Main Street Garden starts things off with the Outdoor Market, face painting, ornament making, music and food. These activities will be going on throughout the night. 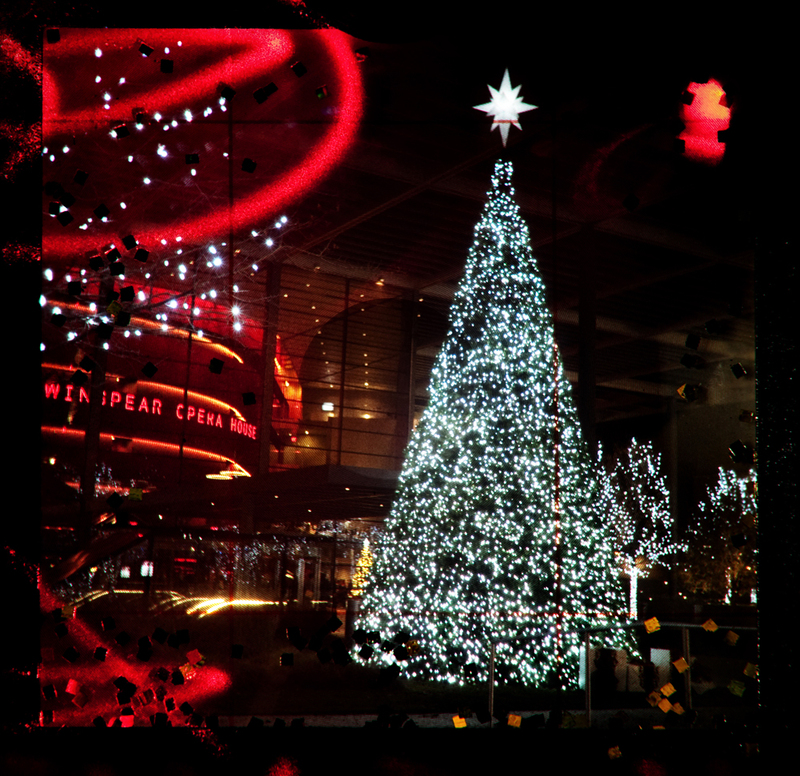 At 7:00pm the Holiday Light Show at Main street Garden begins with a lighting ceremony of Downtown’s holiday tree. 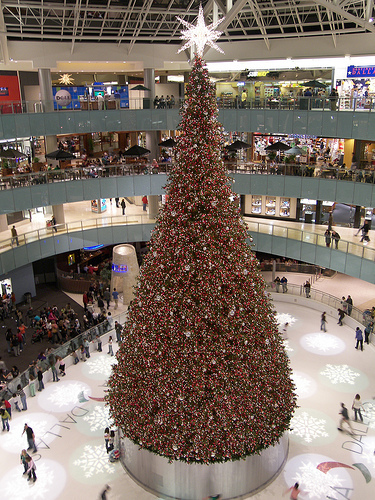 Standing 65 feet tall, it will be adorned with over 10,000 feet of lights. Watch how they lit the tree last year! 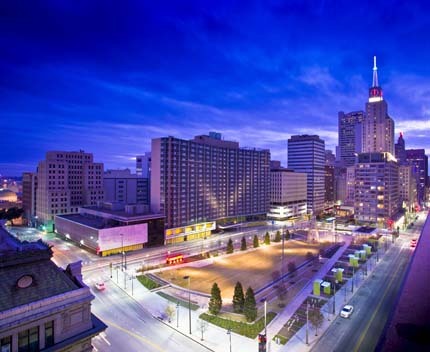 The Promenade of Lights begins at 7:30pm from Main Street Garden all the way to AT&T Plaza. 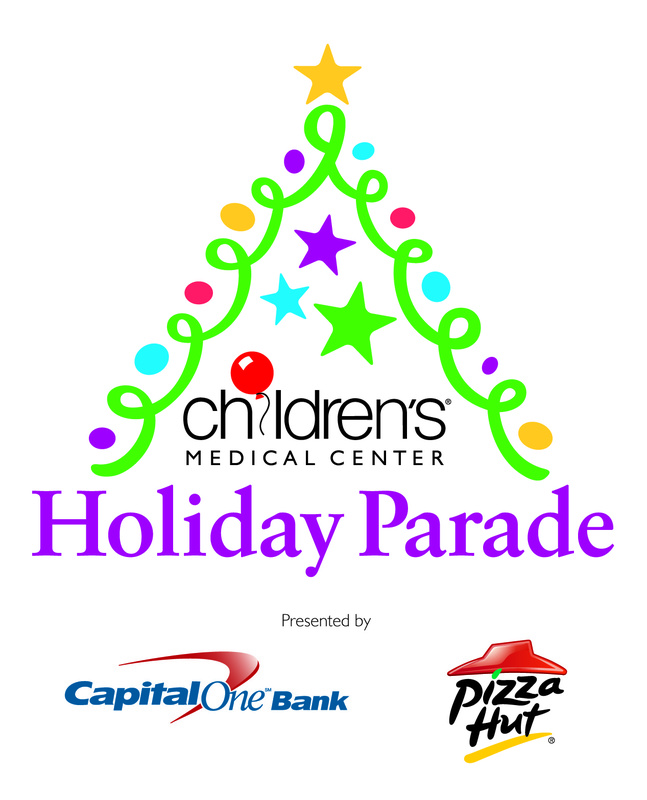 You get to roll through this promenade with Santa and the Hardin Simmons Cowboy Band right in the heart of downtown. Street vending, holiday activities, a Neiman Marcus crawl tube and other forms of entertainment will be going on along the way. 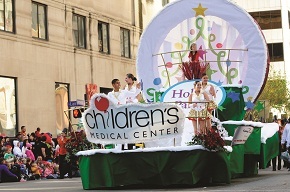 By 7:45pm the AT&T Holiday Spectacular will start at AT&T Plaza. (This night just gets better and better!) Get to where you can view the Comerce side of AT&T’s global headquarters so you won’t miss the Spectacular Light Show. Don’t forget to visit the Salvation Army Angel tree found in the lobby of the AT&T Whitacre Tower adjacent to the AT&T building. throughout the Main Street District. 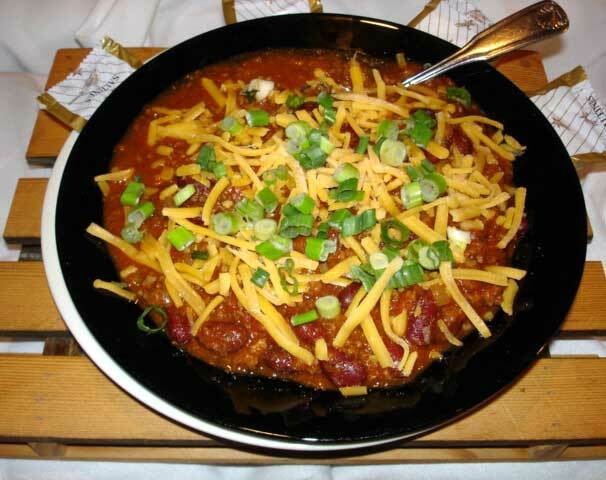 Click here to see a list of all the participating Main Street District restaurants and retailers offering holiday discounts and promotions for that night. Just when you thought you had to wait another 6 months for crazy Fireworks, Downtown comes out with this. It’s like a preparation for New Year’s Eve! City Life’s not so bad when you’ve got so many City Lights to gaze at. Be a witness of the jaw-dropping displays that’ll have your heart pumping with excitement for the holiday season! Don’t be afraid of taking public transportation downtown for City Lights 2011. I’m not saying do it alone by any means, but you may be able to avoid some traffic and get to where you want to be quicker if you have a group of friends or are traveling with the family. If I can do it for the Mavs parade, I’m sure you can too. Check out this nifty map of Downtown with the various modes of transportation to help ya out. 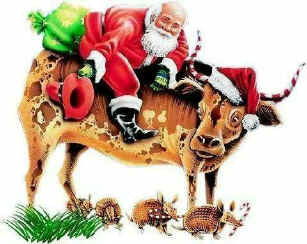 Next time you see Santa he will probably be BLINGED out! Especially if he’s stopping by Neiman’s Saturday night! The South Dallas Dance Festival returns November 11th-13th for its 11th year! Join The South Dallas Cultural Center and the ARGA Nova Dance Company as they celebrate performances surrounding the year’s theme: “Forging Ahead”. The festival includes all genres’ dance performances, a master class with Lela Bell, a dance film screening, a praise dance showcase (on Sunday), the dancer of the year award and a reception. 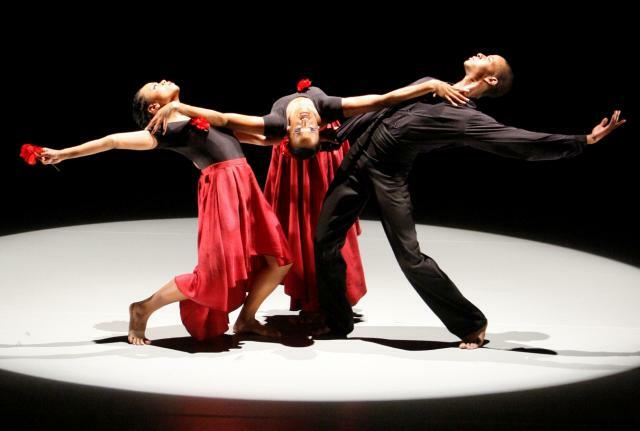 The 2011 South Dallas Dance Festival takes place for three whole days at the South Dallas Cultural Center. General Admission to this dance festival is only $10 while Star System members, the Dance Council of North Texas, seniors, students only pay $5. 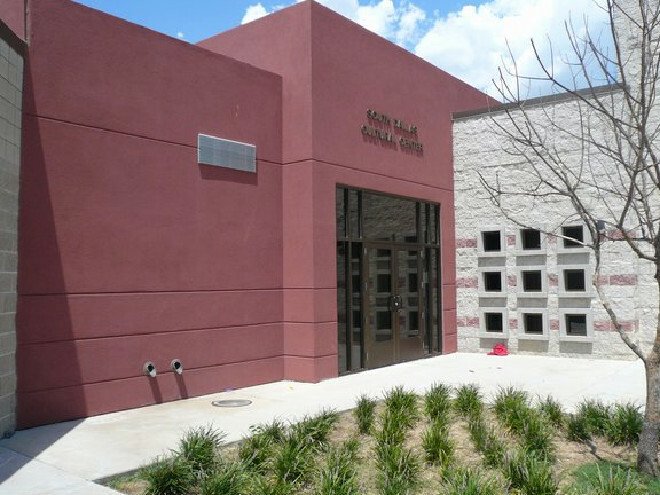 The South Dallas Cultural Center provides “classes for the education-minded to finger-poppin’ jazz jams for the young and the old hipsters”. Locatedjust outside the Fair Park complex, this community resource for south Dallas residents offers a wide variety of programs inspired by the vibrancy and diversity of the African Diaspora. 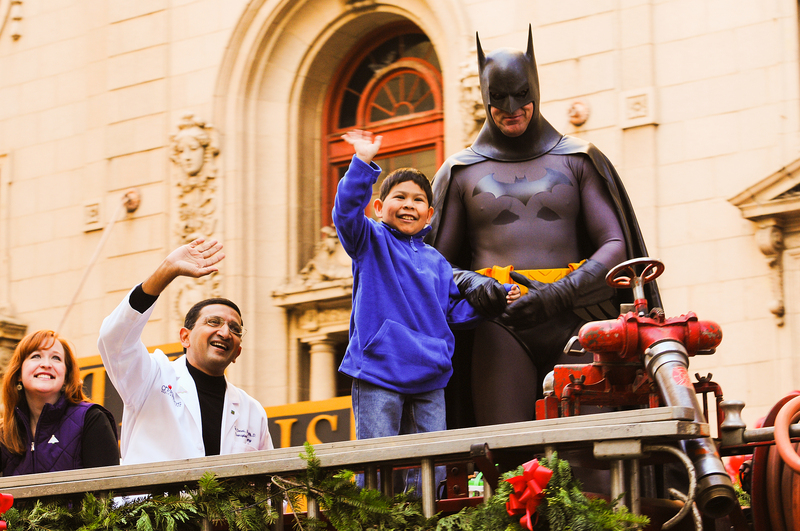 The SDCC seeks to educate and inspire through the visual, media, literary and performing arts. Check out some of the programs they currently offer. ARGA Nova Dance is the official name of the organization known as Beckles Dancing Company whose major focus is the development of artists and repertory. The South Dallas Dance Festival is only one of two of their important undertakings as it aims to promote pride, sharing and nurturing of the artform in the area. Founded in 1997, ARGA stands for the Andre R. George Association. It was started to promote dance and related Art and issues. Through dance companies, festivals and lectures ARGA builds community and understanding. ARGA is dedicated to the memory of Mr. Andre R. George who was a gifted dancer, teacher, choreographer and founder of the Nova Dancing Company. 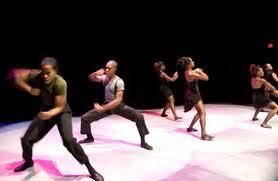 ARGA Nova Dance also edits the Black Dance Review. As you await Alvin Ailey’s arrival in February find your way down to Fitzhugh for the 11th Annual South Dallas Dance Festival Nov 11-13! They’ll be plenty of South Dallas Swag.. 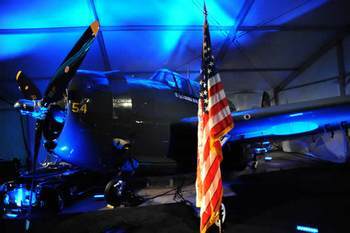 The 9th Annual Wine Fest is November 5th at the Cavanaugh Flight Museum in Addison. From 6:30pm to 11pm attendees can enjoy an intimate wine and food tasting event that benefits the Cultural Arts of Dallas. 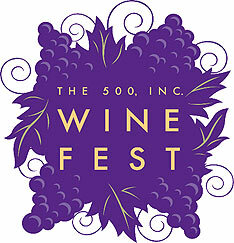 The 2011 Wine Fest is sponsored by The 500 Inc.
With the help of its sponsor The 500 Inc, Wine Fest is working to help raise funds and awareness for the Cultural Arts of Dallas. 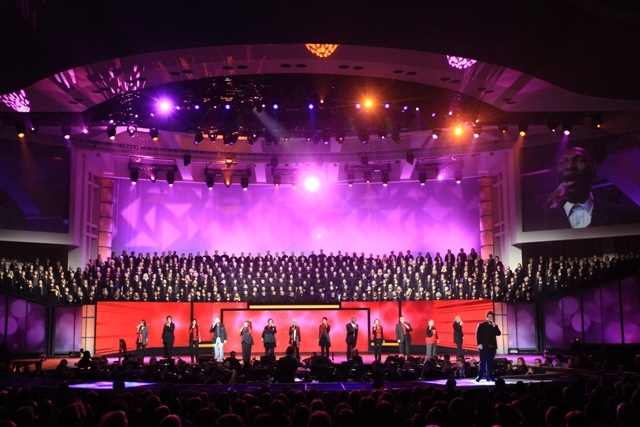 The Five Hundred Inc. is a non-profit organization comprised of volunteers who work together in carrying out their mission of a healthy Arts Community. 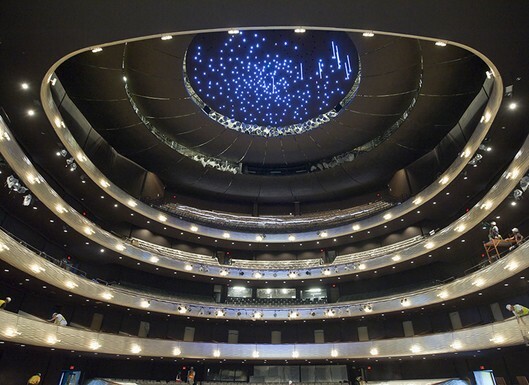 They have supported more than 35 local arts organizations for over 40 years. Click here to find out more information on becoming a member of The Five Hundred Inc. The 500 Inc’s Wine Fest is one fo the premier opportunities for North Texans to taste and discover wines from around the country. Check out the list of Vinters at Wine Fest this year. This is a 21 and over party so leave the kids at home. It’ll only be about 2 hours or so long, God willing your sampling doesn’t become O.D. Wine Fest begins at 6:30pm and ends at 10:00pm. Included in your $35 ticket ($40 at the door) you’ll get wine tastings from all participating wineries and vinters along with samplings from participating restaurants. I’m no wine connoisseur so I’m probably most excited about the restaurants because Addison is filled with tons of great eateries! You’ve got Blue Mesa Grill, Einstein Bros, Cantina Laredo, Chow Thai, Clay Pit, Houlihans, Sambucca 360, Paciugo, Grand Luxe Café, Fish City Grill, Taco Diner, The Ranch at Las Colinas and Sweet Tomatoes to name a few. 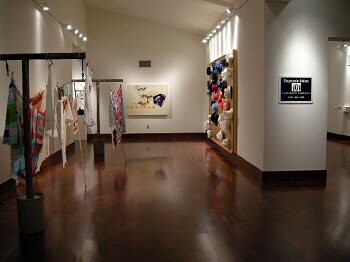 You also receive access to a large Silent Auction. 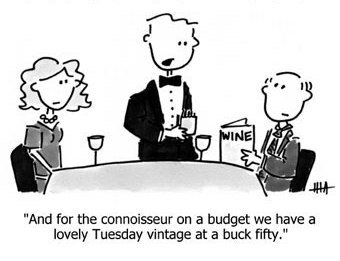 There will be Live music playing throughout the evening as well in case you want to ‘wine’ up ya body! Valet parking is available for a nominal fee, but self parking isn’t available due to the limited space. If this is your first Wine Fest and you’re wondering what to wear, you can come comfortable but dressed smart! Some people will wear business casual as a few may be coming from work anyways, but if you choose to wear jeans just jazz it up a bit. There are ladies who will be in cocktail dresses and gents who may decide to sport a blazer. Wine ya body down to the Flight Museum for some grown up fun! Why not Make it a Date!